Having spent some years assisting with the MSC mission project in New Guinea, the Irish Province of the Missionaries of the Sacred Heart found themselves in a position to be able to venture into new missionary territory of their own in 1948. On July 6th, 1950, the first group of MSCs arrived in Northern Transvaal, working in an area now recognised as the Limpopo Province. Here, they immediately took responsibility for mission areas in Louis Trichardt (today known as Makhado) and Messia (now known as Musina). By 1953, our sister congregation, the Daughters of our Lady of the Sacred Heart, had also arrived in Musina, where they began to provide aid and support to patients and their families in the local mine hospital. 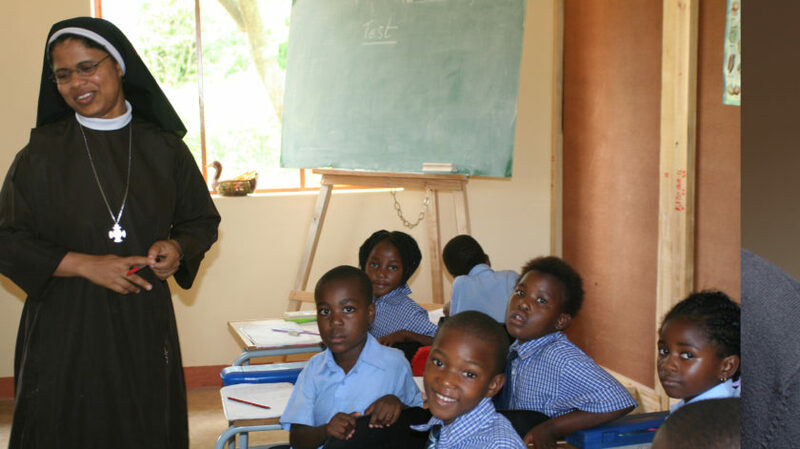 This area has now developed into the present-day diocese of Tzaneen, and MSCs from the Irish Province continue to travel to Africa to contribute to the growing community here. The Missionaries of the Sacred Heart currently run several missions across Africa, with local MSC members working in Senegal, Namibia, the Democratic Republic of Congo, and South Africa. 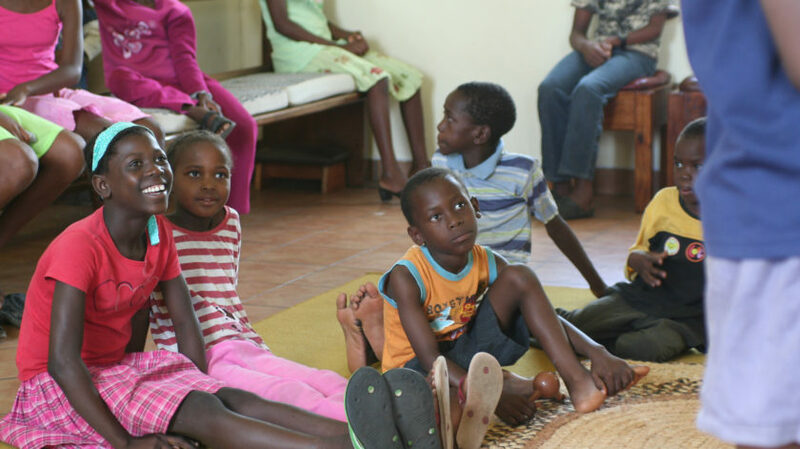 One of our main objectives as MSCs is not just to provide aid, but to teach people to be self-sufficient through our schools, our agricultural training, and the formation programmes we offer in our pastoral and spiritual centres. Some of our current MSC mission projects include day care for orphans and vulnerable youths, medical care and youth education, after-school care facilities and tuition, education for children with learning disabilities and special needs, support for vulnerable young women, AIDS awareness and prevention programmes, and home-based palliative care for the terminally ill.
Our MSC members in the mission fields in Africa make significant progress with every passing year. Their aim is twofold: to provide spiritual guidance and counselling to local communities, and to make a practical difference in the daily lives of those who need help – particularly those who are still suffering as a result of the HIV/AIDS pandemic. From day care for orphans and vulnerable youths, to education for disadvantaged children and young adults, missionaries and MSC lay associates alike work tirelessly to ensure that this help is given where it is needed, providing basic necessities for the homeless, for those who suffer the effects of illness, for orphaned or abandoned children, and for those who struggle to feed and clothe their families. To date, our MSC missions in South Africa have enriched the lives of local communities to a tremendous extent. From building primary and trade schools in which children and young adults can learn the skills they need to support their families, to providing parish facilities to sustain the spiritual needs of locals, our mission projects are a working example of the power of hope, faith, and compassion in struggling communities. It is only because of the goodwill and generosity of our mission friends and benefactors that this positive change is possible, and we thank you wholeheartedly for your support. Our MSC parishes in Africa encourage an active social dynamic, developing a range of programmes that cater for the local community and ministerial involvement alike. 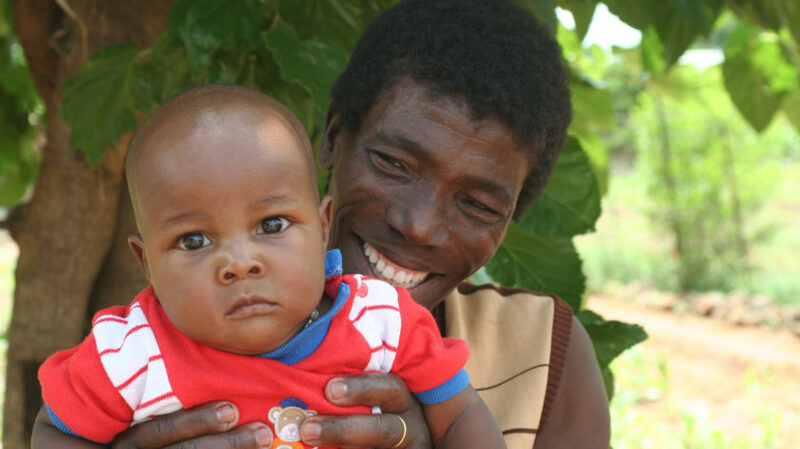 An ongoing awareness of poverty, education, and HIV/AIDS remains a continuous focus for MSCs working in Africa today. Our MSCs work side by side with the local lay community in a positive and productive partnership, promoting self-sufficiency within different regions and fostering a sense of pride and community spirit in the areas that need it most. We thank you for the work of so many MSCs in Africa. continue the strong tradition of selfless service. offered by the African church. We ask this, through Christ, Our Lord.